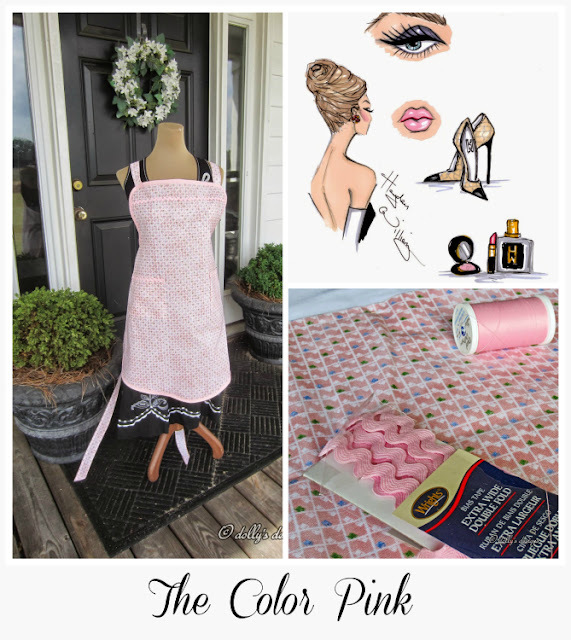 dolly's designs: The Color Pink, What Do You Think Of It? I did a post on it a while back on the main blog Hibiscus House called 'Pink Is For Girls'. You may have seen it. I must have had a love for the color well since the beginning. Who knew? I do know that is just about the only lipstick color I have worn always. After all isn't pink a form of red? It has been a busy time here at Hibiscus House that's for sure. So busy that in fact the creativity left me for over a year. Time was limited and we all know Creativity takes time, peace, and inspiration. You can see by the change in the header above, that I've been working.. Simple and set to change at any given moment depending on the mood. It is a work in progress. Everything, if you think about it is a work in progress. While I'm on the subject of 'Pink' I'll share one of the makeup foundations that I use. Well among others. I like a few depending on the look I want. I guess you can tell that the name drew me in! 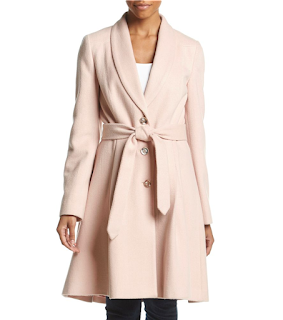 This was found on QVC, I'd forgotten how much fun it is to shop with them. This isn't a sponsored post, merely my own likes! 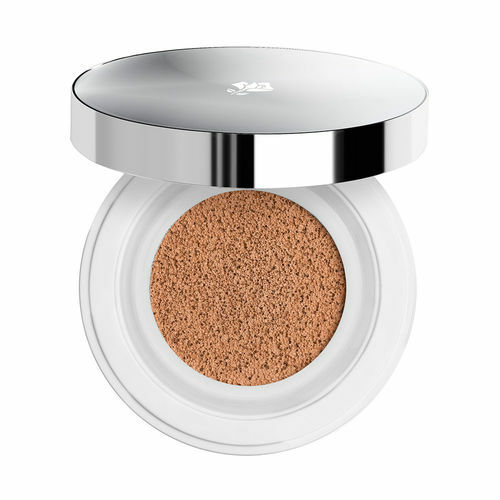 The Doll 10 makeup is so full of pigment that you must use a light hand and twirl the brush around on your hand for easy light application. The cover up is out of this world but use an extremely light hand with a blended brush. By the way, I love the brushes they are extremely soft, easy to use and give a wonderful blended finish! Beautiful! It is not necessary but I also use to dab on top of this foundation and cover-up Lancome Miracle Cushion Foundation. I have to say I've been a Lancome user for many many years and I love this product, BUT it doesn't last long enough to merit the price. I only get about four good wearings from it and not particularly heavy handed applications, I might add. :(. Having said all of that: This gives the best, most beautiful finish of any makeup I've ever used. 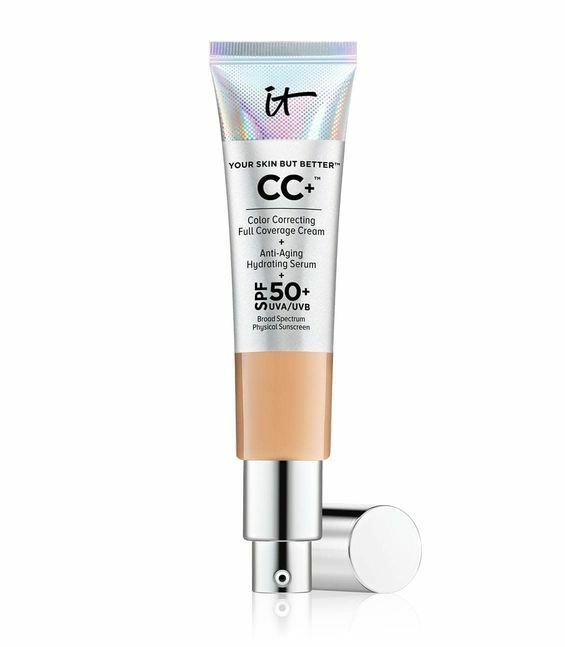 It is without a doubt the best foundation I've ever used in my 60 something years, downside the cost and amount in this cushion is not worth it. 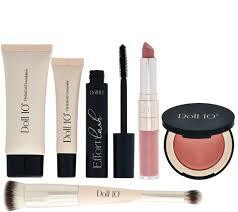 I continue to buy because it offers a flawless and most beautiful look. (can't help it). 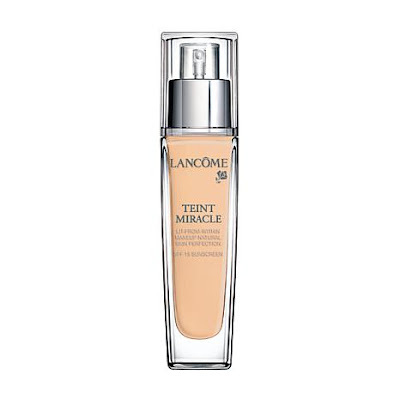 I will always have a Lancome Foundation like Teint Miracle Radiant Foundation on hand for use because it is my 'Go To'! Speaking of 'Pink', Look at this Door! I have used them for a number of years and have enjoyed every item purchased with them! 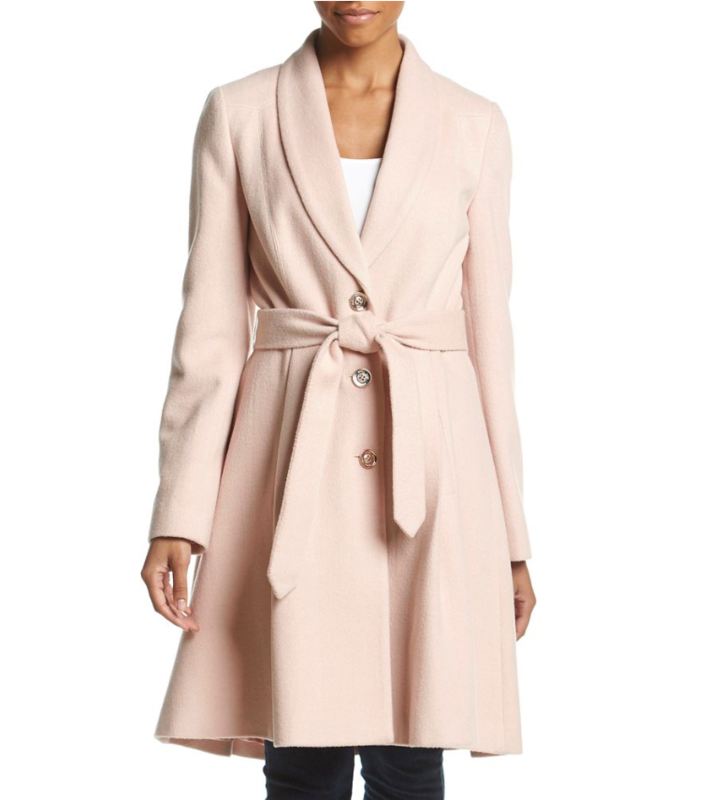 See what I mean Pink is the color! You'll see lots and lots this year and that is just alright with me! Check out the posts on the right sidebar. Valentine's Day and Easter are coming up! I can see pillow covers in the future among other things! Looking for inspiration and working on a few projects. I'll be back soon but until then take a look at Hibiscus House to see what is happening. I'll be posting on color in the home design soon. Good to talk to you my friends! Pink is the bomb! I wouldn't want to live without it! "Wear pink and make the boys wink!" Hi Michelle! I love that saying!